Obey The Brave have posted the third in a series of videos detailing the recording process of their latest full-length album, Salvation. You can check out the latest clip from the band below, and leave us a comment with your thoughts. Salvation was released earlier this year on Epitaph Records. If you haven't yet, you can purchase the record now. 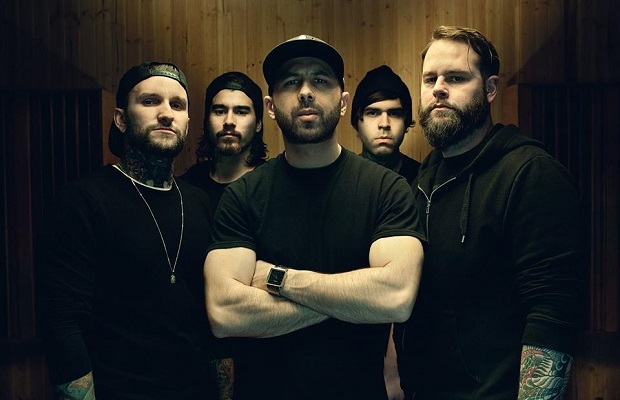 Additionally, Obey The Brave are currently wrapping up a tour alongside the Amity Affliction this fall in support of the upcoming album. Check out out a full list of remaining dates and locations.